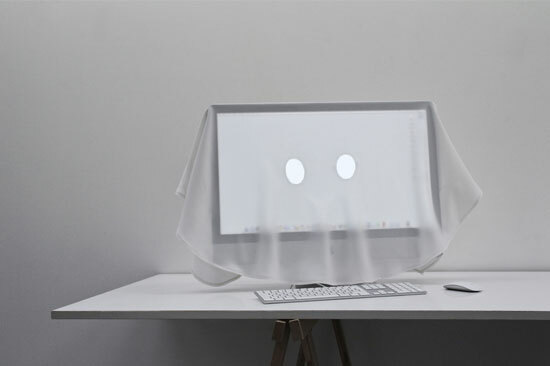 Ania Martchenko has designed a series of fabric screens that allow the user to veil their computer screen when they've been looking at it too much. Called i-o-o-i, the project carries the tagline, "no longer see what you see too much." “While screens are getting flatter and flatter, they take a more significant place in our daily life. So, when your environment needs some peace and quiet, throw this veil over what you see too much. I-o-o-i will conceal the screen delicately. 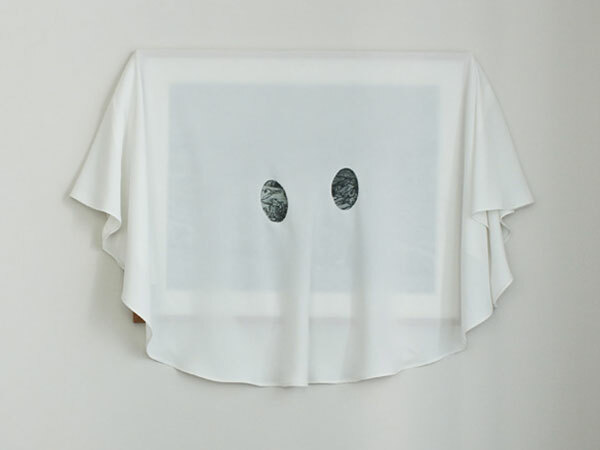 While remaining invisible, the screen will stay there, discreetly watching you, patiently waiting for the veil to be lifted,” Martchenko explains. The first prototypes were designed to protect her computer screen from ambient dust.